If not for some expenses incurred last year, I could be using a netbook now. 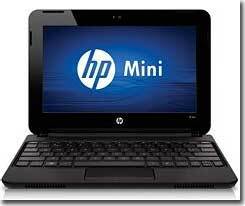 I can’t get my mind off the netbook my friend is telling me about. She said that I can have one for around P10k. I need a netbook with a longer battery life so I can use it to update my blogs and do other online stuff anywhere that is convenient for me to work. My plan to have a netbook can wait for a while, but not the plan to buy a cellphone casing. 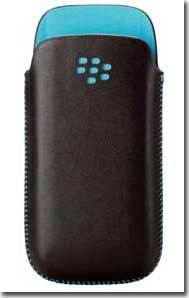 I’m looking for cellphone casing as sturdy looking as blackberry case. The kids (or only my son) will bring cellphone to their fieldtrip and I need a casing to protect the unit from accidental dropping. This entry was posted in Technology and tagged blackberry casing, laptop, netbook, notebook on January 14, 2011 by Yami.